How do I purchase a piece of your art photography when it is not in your store? You can either email me or call me to discuss any options available for the images that you would like to order. I can ship them directly to you, or if they are gifts, I can send them directly to your recipient's address. I look forward to talking with you between 9am and 8pm EST at 571-431-6924. How are your images matted? 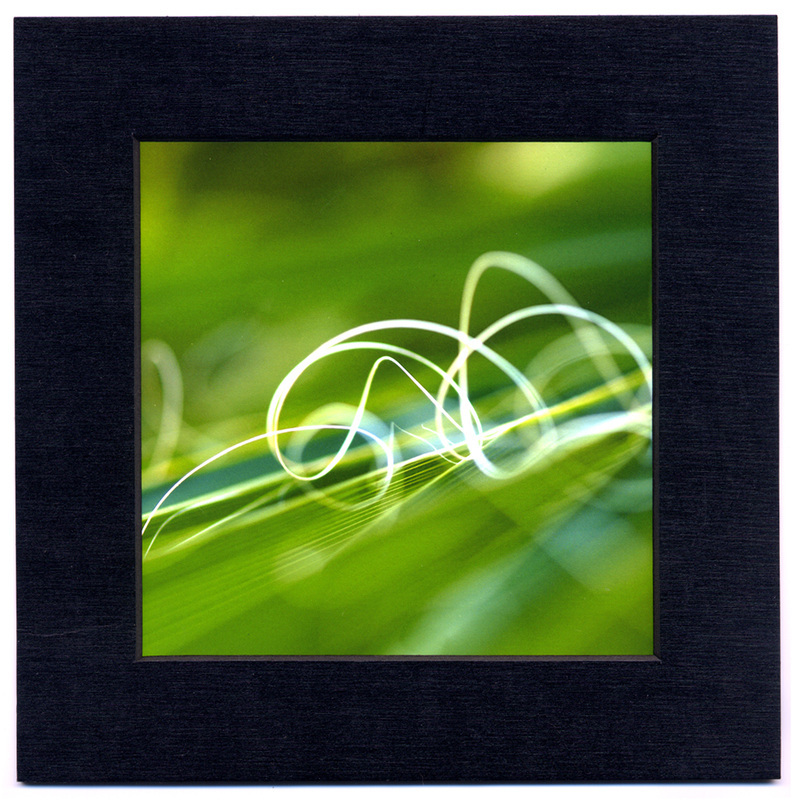 Generally, I mat my images in a beautiful, archival quality mat called Black Brushed Onyx. The colors of the photographs really pop with the black mat. This, together with the archival art papers and inks that I use, results in beautiful, fade-resident, artwork that will remain among your favorites for many years to come. In addition to the black mat I generally use, I also have some images that really do look great matted in a Porcelain colored mat. Black or white... either way, you're going to have a piece of Art you will appreciate and treasure for years to come. What sizes are your images? I prepare my images in a variety of sizes. The size refers to the edge-to-edge mat size, which is also the size frame you'll put it into. Tell me about your beautiful notes . . . These cards are approximately 4x6 inches and blank inside, ready for your own thoughts and musings. Each set has one each of six images together with understated, plain white envelopes. $18 per set. I can also prepare custom sets of all one image for no added cost. If you want to use these for party invitations, or for any purpose where you would need more than six, I can prepare sets of 12 (two each of the images or/ all one image) for $24. And if you really want to go crazy... call me (571-431-6924) and we can discuss other quantities, blended collections, weighted image quantities, or any other variables you might want. I'm glad to help!